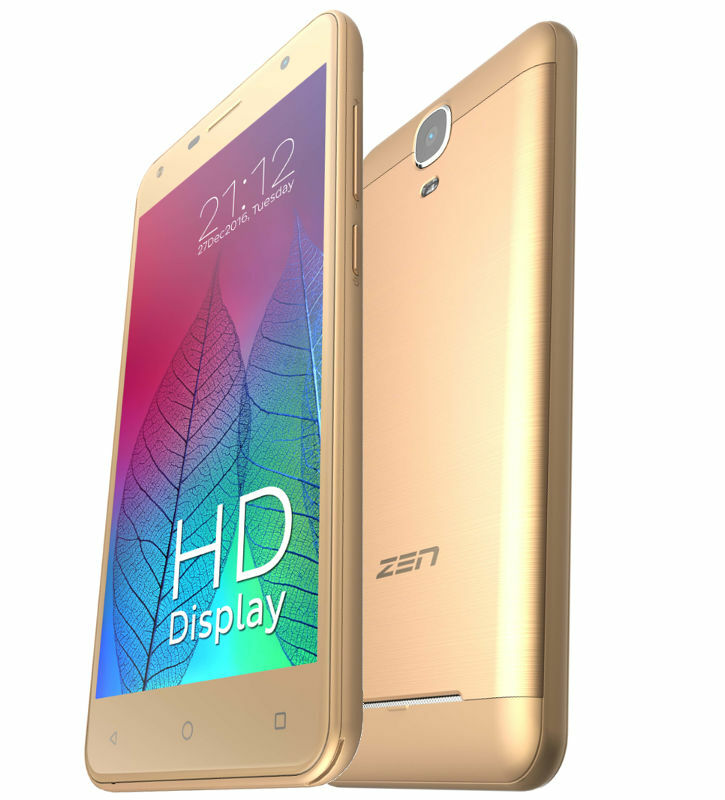 Zen Mobile has launched Admire Metal smartphone with 4G VoLTE support. It packs a 5-inch HD display powered by a quad-core processor with 1GB of RAM and 16GB of internal storage which is further expandable up to 32GB with MicroSD. Dual runs on Android 6.0 (Marshmallow) and has 5-megapixel front and rear cameras with LED flash.It comes pre-loaded with 22 different Indian languages and has Twin WhatsApp, that allows users set up two WhatsApp accounts in the Smartphone. Connectivity options include 4G VoLTE, Wi-Fi 802.11 b/g/n, Bluetooth 4.0, GPS Packed with a 2500mAh Battery. Commenting on the launch, Deepesh Gupta, CEO at Zen Mobile, said: Zen Mobile is constantly working to bring pocket-friendly yet feature-rich devices. We are confident that Admire Metal will appeal to our tech-savvy users in big cities as well in the tier II markets and beyond. Smartphones will play a key role in helping India become a digital economy and we are well positioned to play a strong role in connecting India. At Zen mobile, we continue to innovate and offer devices with a perfect combination of high-end features and a fast 4G experience. In FY 17-18, we will be focusing heavily on product research and development with an aim to offer technologically-advanced VoLTE devices at a most affordable price to Indian consumers.